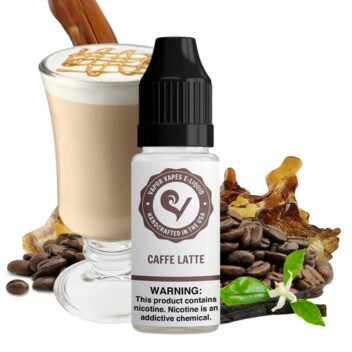 Caffe Latte E-Juice is our latest coffee creation here at Vapor Vapes. It has a robust coffee bean taste, but with a sweet latte feel. 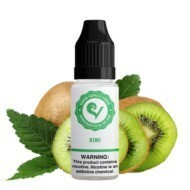 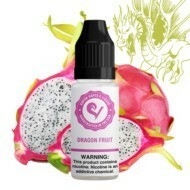 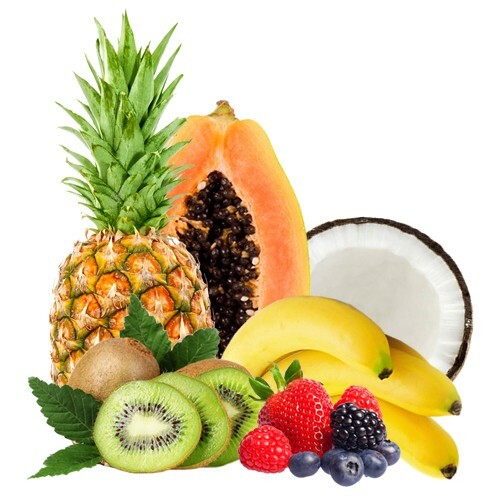 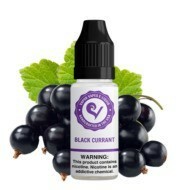 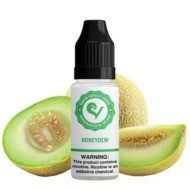 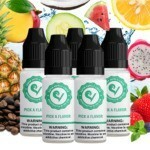 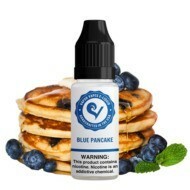 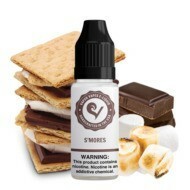 This flavor is made for coffee vapers who want some sweetness in their e-liquid. 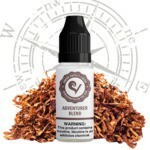 You may be able to pick up some notes of secret vanilla blend that truly heightens the flavor.